The saltwater crocodile is the most dangerous of all crocodiles. It holds the record for the largest crocodile: It can weigh up to a ton, as much as a small car. While most crocodiles live in rivers and lakes, the saltwater crocodile is the only one that can deal with both fresh water and saltwater of the seas. In addition to the saltwater crocodile, there are many other kinds, a total of 25. 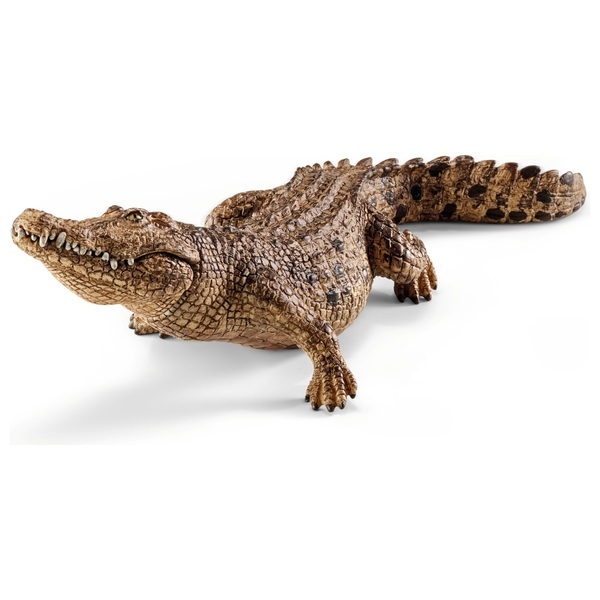 These include, for example, the Nile crocodile, the armoured crocodile, alligators and caimans. They the closest living relatives of birds (! ), with whom they share a lineage from the archosaurs.